This corset is the perfect base for a unique Halloween costume. Corset is made of a satin like material and have rubber skull hands covering the cups of the corset. The corset with bone hands are colored as pictured. Includes one corset with attached bone hands. 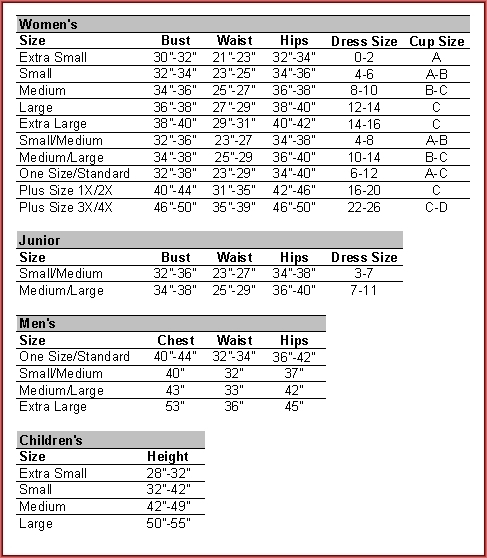 Corset is available in adult women's size small, medium, or large.